You can not miss this tour if you decide to visit Pompeii! 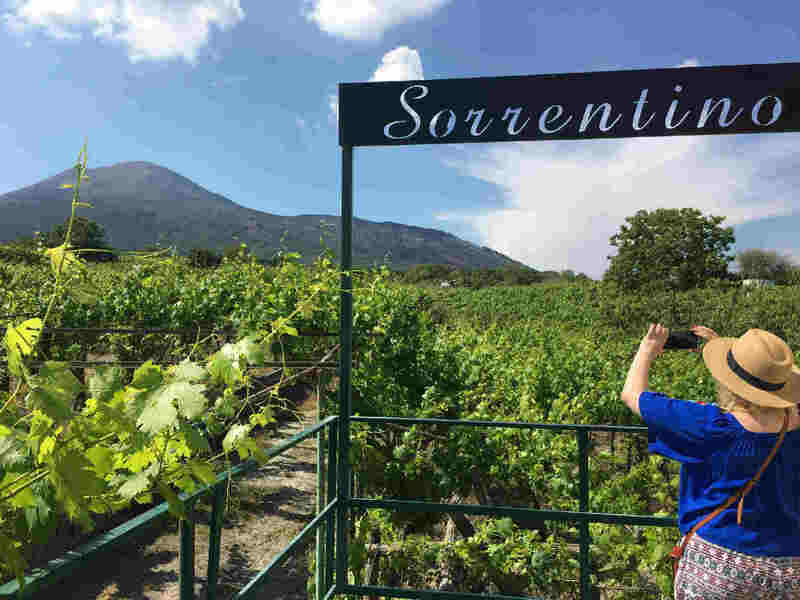 We will visit the archaeological site in the early morning and continue with a visit to one of the oldest vines in Naples; the famous Sorrentino winery on the slopes of the Vesuvius. We will admire how they produce their delicious wines before taking a seat and enjoying a delicious lunch combined with some of the wines they produce. Transfers by private car or minivan are included.